Clutch drag and clutch pack adjustments on the Neal Chance Lockup Converter. In our latest round of converter tech videos, Marty explains clutch drag, and how to adjust the clutch packs on the Neal Chance Lockup Converter. Szabo 2017 Redemption Small Tire Champ!! Posted November 27, 2017 by NCRC & filed under Racing News. Keith “The Shootout King” Szabo took home the Small Tire win November 25th at Redemption 9.0 which netted him a sweet $10k Christmas Stash! He also secured enough points to be crowned the Redemption Small Tire Champion!!! Szabo’s almost unbeatable performance in no-prep is a testament to a well thought out combo that he’s raced since 2002 with very few changes. He’s even running a 15 year old Neal Chance Bolt Together Converter, all they do is every year put a fresh Diode and seal in it and run it again! 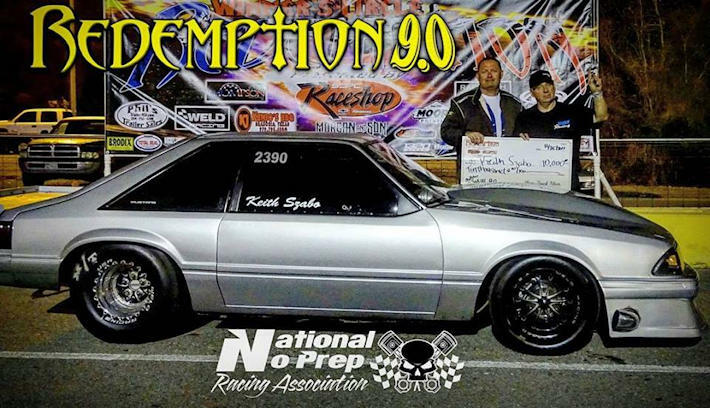 Congratulations to Keith and his Dad on yet another very successful racing season, the Redemption 9.0 Win and the Championship!!! Tutterow & Hall 2017 World Street Nationals Winners! Posted November 14, 2017 by NCRC & filed under Racing News. 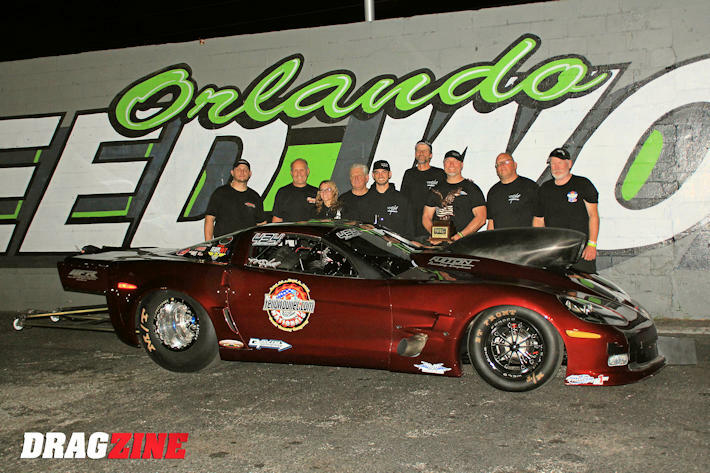 The weather might have been a bit wet, but the racing was red hot at the 2017 Orlando World Street Nationals! In Pro Mod, King Tut brought the new Galot Motorsports Pro Boost car out with very little seat time in it and drove it all the way to the winners circle. He defeated a very tough Jay Cox in the final – Cox, who broke the track record in qualifying with a 3.707@201.58 was on a mission but kicked the tires out in the final against Tutterow. King Tut in the other lane had a solid 3.75@200 pass to take the win! 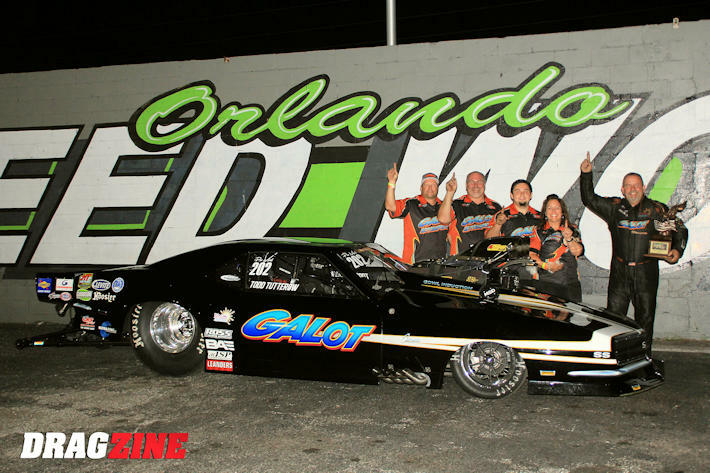 Congratulations Todd and the Galot Motorsports Team on the win and to Jay Cox & Team on the R/U and record!! Congratulations to Mo Hall, Jim Halsey, the HFR Fab Guys and the rest of the team on the win!! 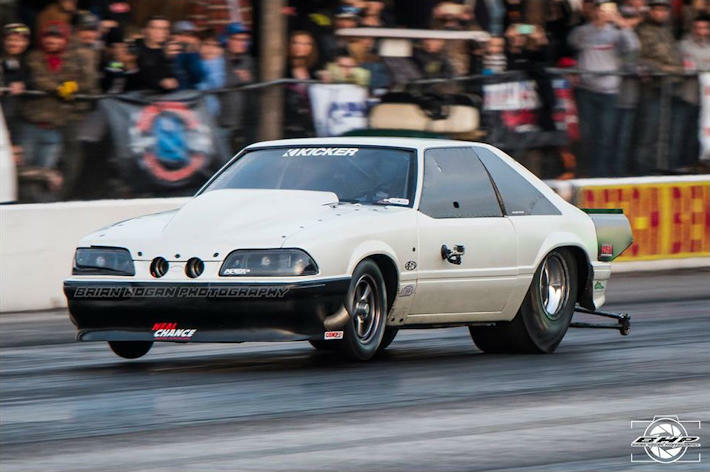 Chuck Wins Big Tire $40k at Street Outlaws Beach Bend!! Congratulations to Chuck Seitsinger in the Death Trap for winning the Beech Bend race November 11th! He won $40k in the 32 car invitational final over Ryan Martin in the Fireball Camaro to take the win in some challenging cold track conditions. Also congrat’s to Bales Performance, Clint Downs, MDRC and the rest of Team Seitsinger on the win!!! Wiley Back to Back TOPMA Champion! Posted November 10, 2017 by NCRC & filed under Racing News. 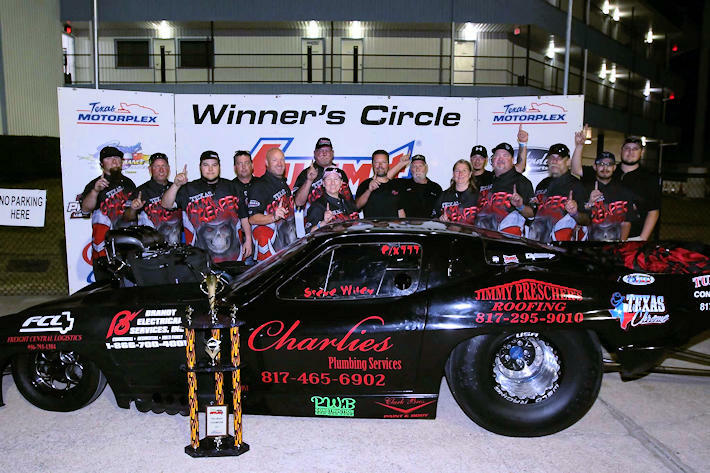 Steve Wiley and Team collected their second Texas Outlaw Pro Mod Association championship in a row this year after winning 3 out of six races at TOPMA events. The Texas Grim Reaper team had a heck of a year, in addition to the championship, they ran a new PB of 3.65@206. They also debuted a new S10 Truck for No Prep events this year, and we’ve excited to see what it will do when the team gets it all sorted out. Congratulations Steve and the TGR Team on your back to back Championships! Great job guys!